I don’t know about you all but weeknights can get so hectic between homework and sports. Heres the thing, I never want to sacrifice quality of our family dinners simply because of time constraints and I am so excited to have found Freschetta Naturally Rising Pizza! I love that the crust is a perfect blend of 3 grains that are kneaded and rolled so that the crust rises naturally. 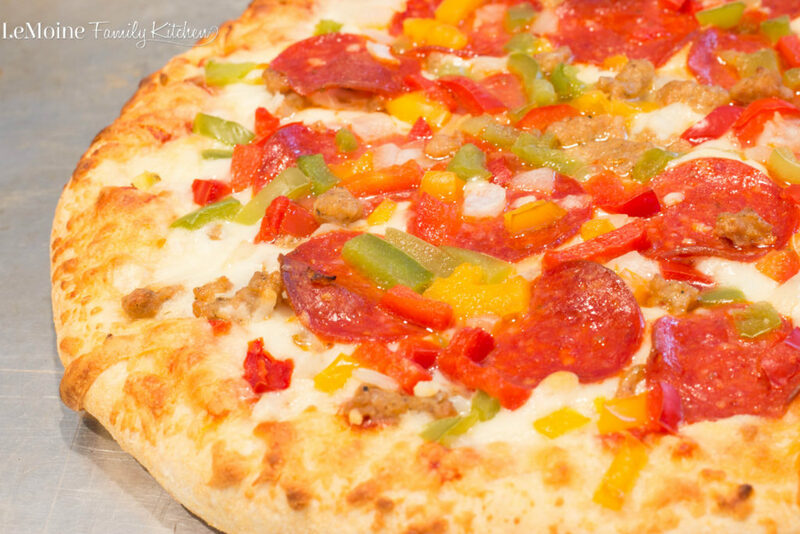 The fresh products used in the sauce and toppings makes this my go to when it comes to frozen pizzas. I ran to Walmart the other day to grab some odds and ends and figured I might as well grab a few things for dinner as well. I have two boys, ages 7 & 5 and pizza nights are always a HUGE hit with them! I grabbed everything I need to make this FANTASTIC Chopped Antipasto Salad as well as three varieties of Freschetta Naturally Rising Pizza. 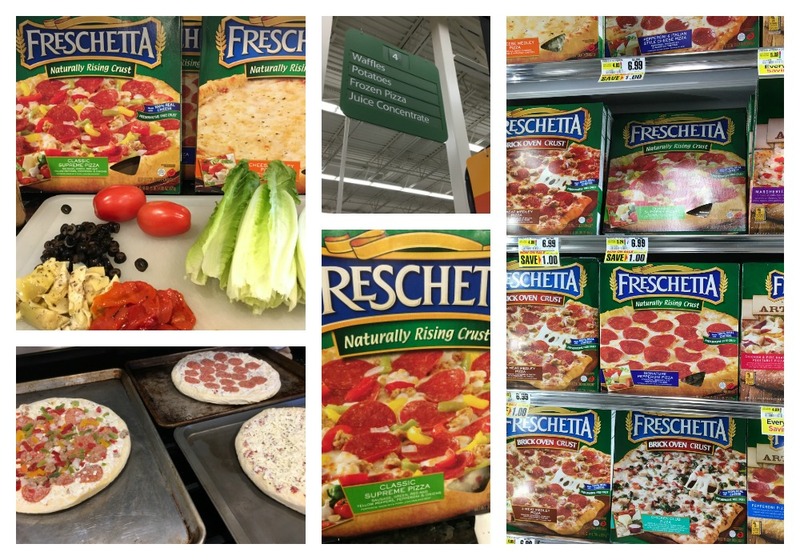 We got the Freschetta Naturally Rising 4-Cheese Pizza, Freschetta Naturally Rising Supreme Pizza and Freschetta Naturally Rising Pepperoni Pizza. I happen to think pizza and a really good salad is the perfect simple weeknight dinner. 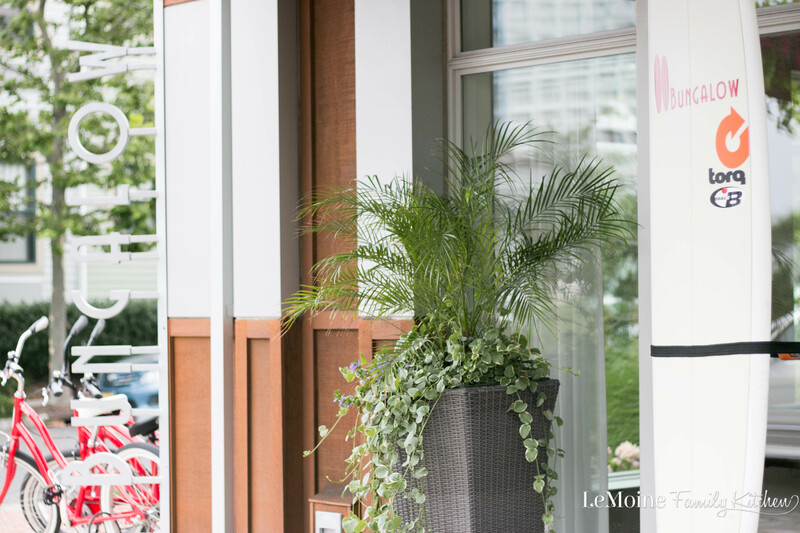 Its casual, easy and so fun! 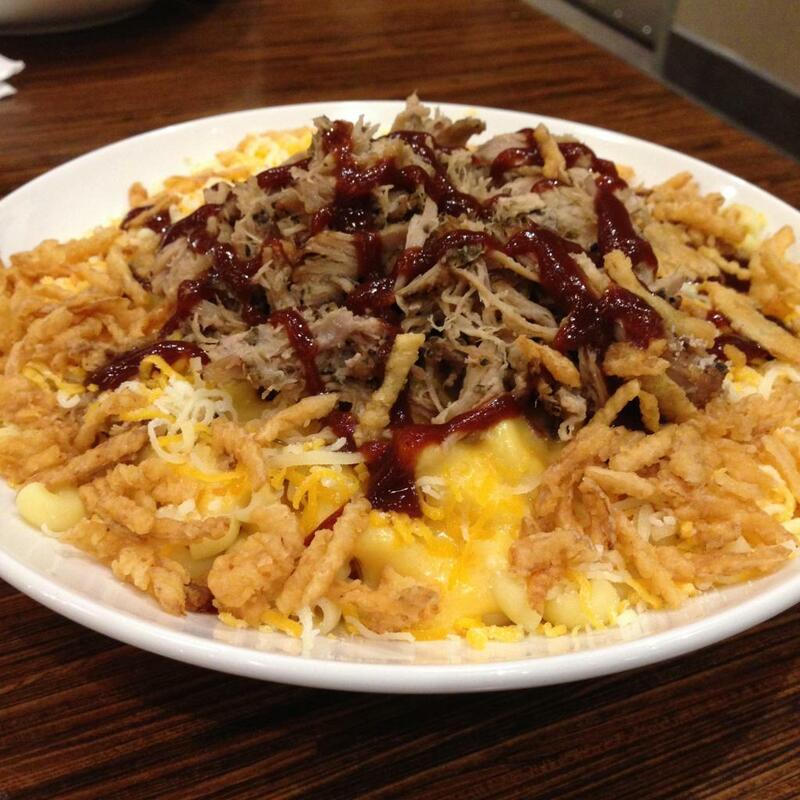 This salad is one of our favorites! Its simply romaine lettuce tossed with some of my antipasto favorites… roasted peppers, artichoke hearts, olives, tomatoes and fresh mozzarella. The family is going to love this salad and this pizza! The crust is DELICIOUS! It crisps up perfectly in the oven and is soft and chewy on the inside. With 100% real provolone and mozzarella cheeses, the sauce is made with 4 vine-ripened tomatoes, it’s freshness you can taste!! I had a small piece of each and let me tell you, these are great frozen pizzas! That Supreme pizza is so full of flavor and hearty! Prepare the pizzas according to the packing directions. For the salad, toss all ingredients in a bowl or on a platter. Dress lightly with your favorite Italian dressing. Season to taste with salt and pepper. 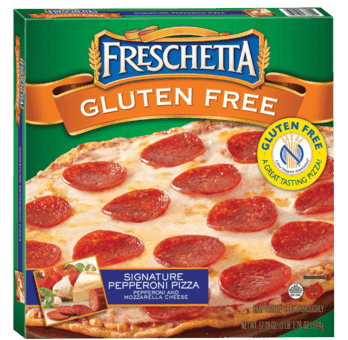 BE SURE TO GRAB YOUR COUPON OFFER ON FRESCHETTA GLUTEN FREE PIZZA! 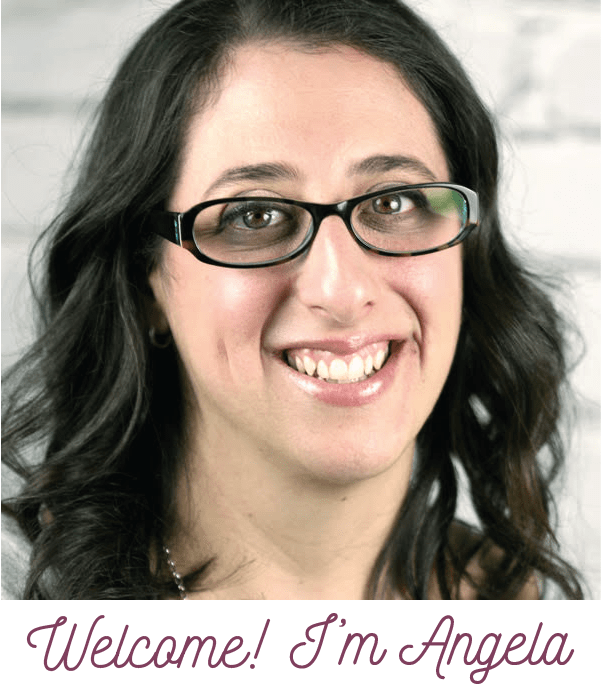 Want to keep up with all the amazing products Freschetta has to offer? Follow along! Now this looks delicious! LOVE the artichoke in the salad. And the olives. Isn’t it funny how a couple little tricks like that can make a salad so much better, and with so little effort. Thank you!! I am a huge fan of artichoke hearts too! 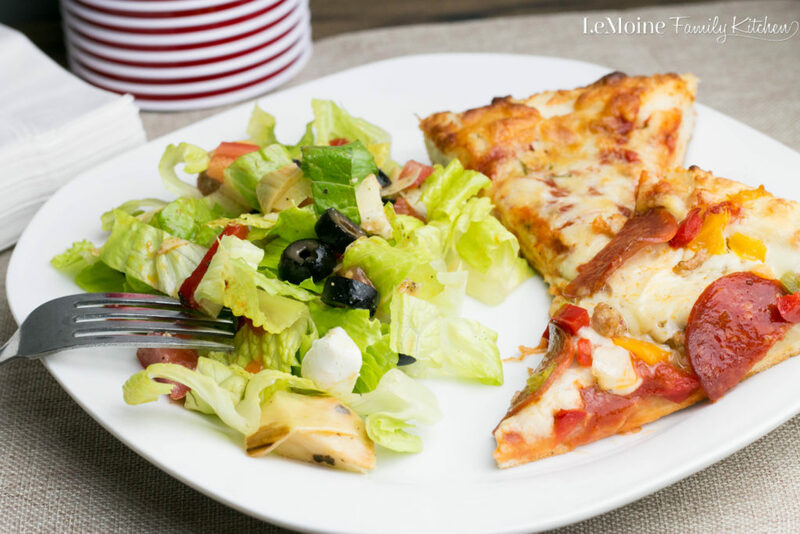 This is a really tasty salad that really works so perfectly with these pizzas! You are so right! It doesn’t take much to add great flavor. Enjoy! Looks like the perfect salad and that pizza looks over-the-top delicious! Thank you! Its great to be able to throw a delicious meal together so easily and one you can feel good about giving to the family. My pleasure. 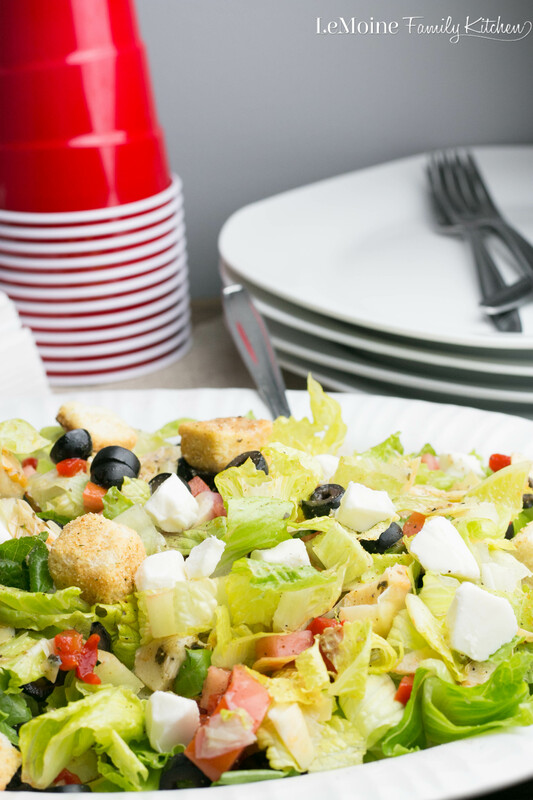 Its a great Italian inspired salad for the perfect pizza night with Freschetta! Freshcetta is a great brand for a quick weeknight meal. 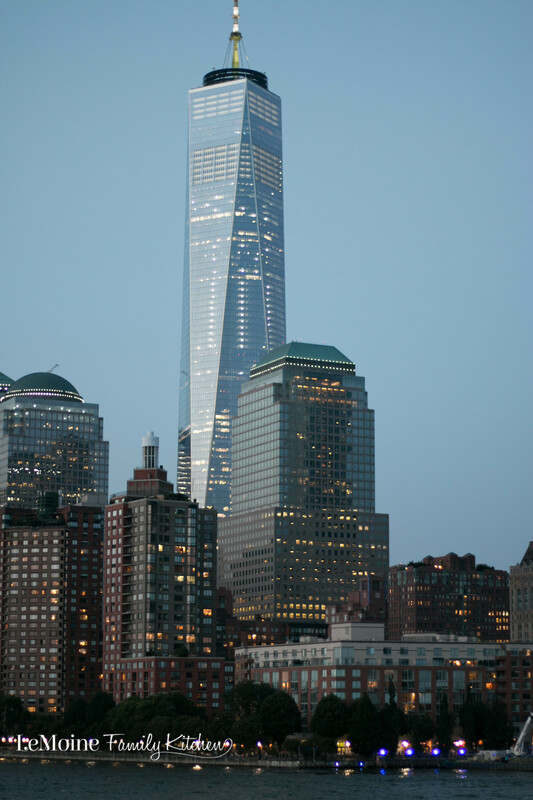 Looks great, Angela! It really is!! We enjoyed it very much! Nothing like a nice salad with pizza. Perfect easy weeknight meal! I agree! It’s a favorite go to around here! Hope you give it a try! This is a very tasty salad! 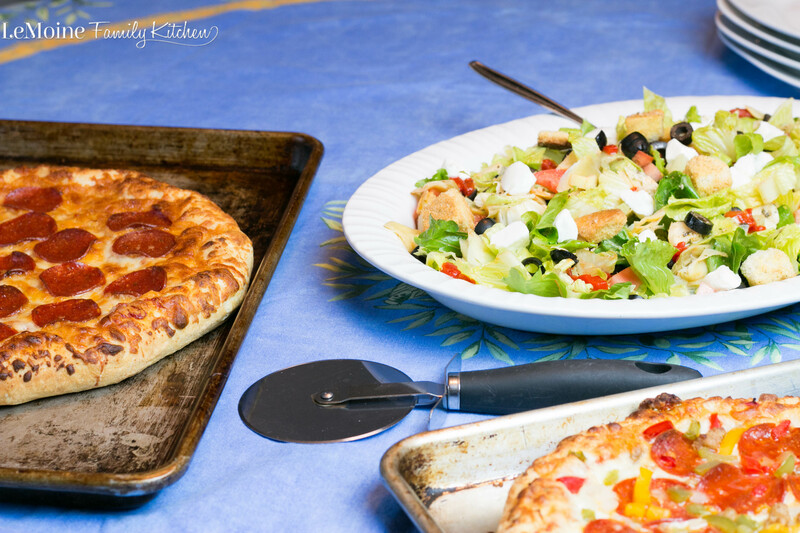 You can never go wrong with pizza and a salad! Love antipasto salad, such a great flavor! Oh I love a great anitpasto platter! This salad looks like the perfect pairing with that pizza and almost any other dish. Me too! This was one tasty meal! 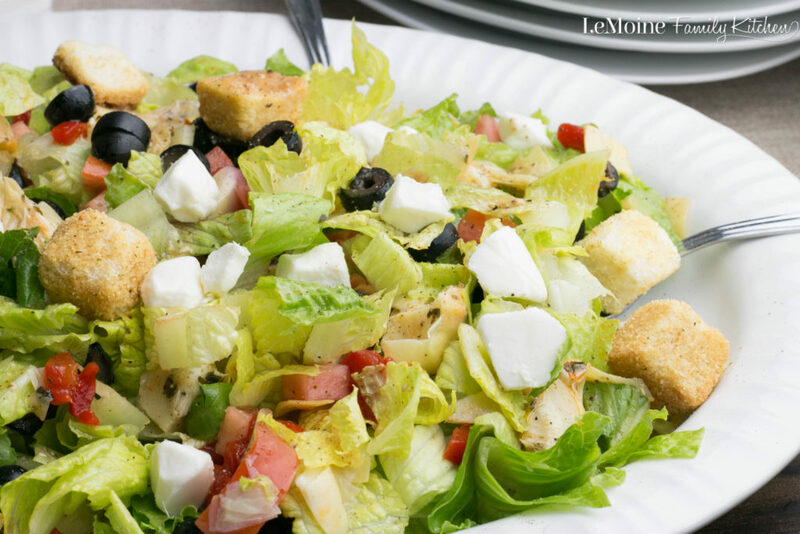 Salad is such an awesome side to have on pizza nights! Antipasto is one of my favorites, I’m definitely trying to make this! Enjoy! We enjoyed the whole meal very much! Yep, I’ll take this whole meal please! Yum! I love a loaded up salad, this looks perfect!